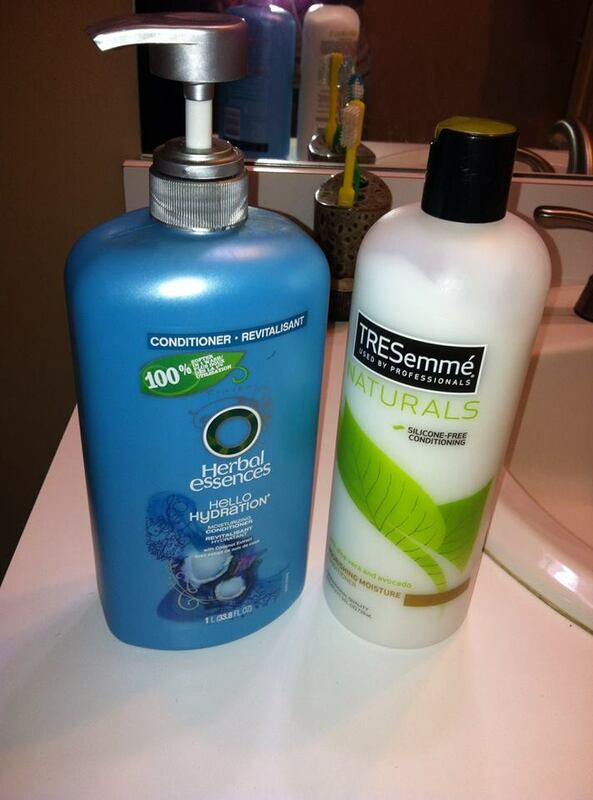 In the left corner, weighing in at 33.8 ounces, we have the champ, Herbal Essences Hello Hydration (HE HH) Conditioner. And in the right corner, we have the contender, weighing in at 25 ounces, TRESemmé Naturals Nourishing Moisture Conditioner. HE HH is STILL the undisputed DETANGLING champion!!!! Okay … caveat. I was told on IG that this “black label” TN is the NEW formula and it does “NOT compare” (see what I did there? 😉 lol!) to the old formula. So, if I can get my hands on the former version of the product, I might have to give it a go. The thing is … why fall in love with a discontinued formula?!?! “Touch me in the morning and just walk away!” Grrrrrr Arrrrrghhh!! 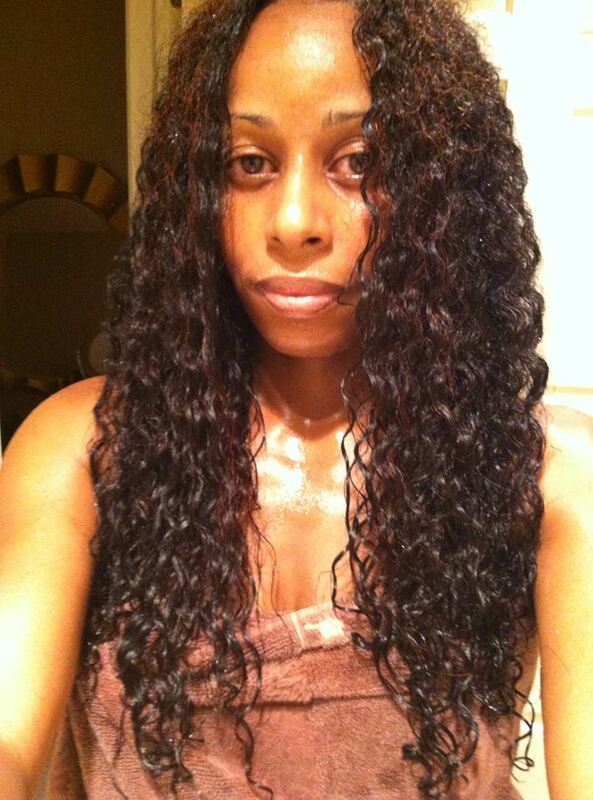 What conditioner “gives you life” when detangling?